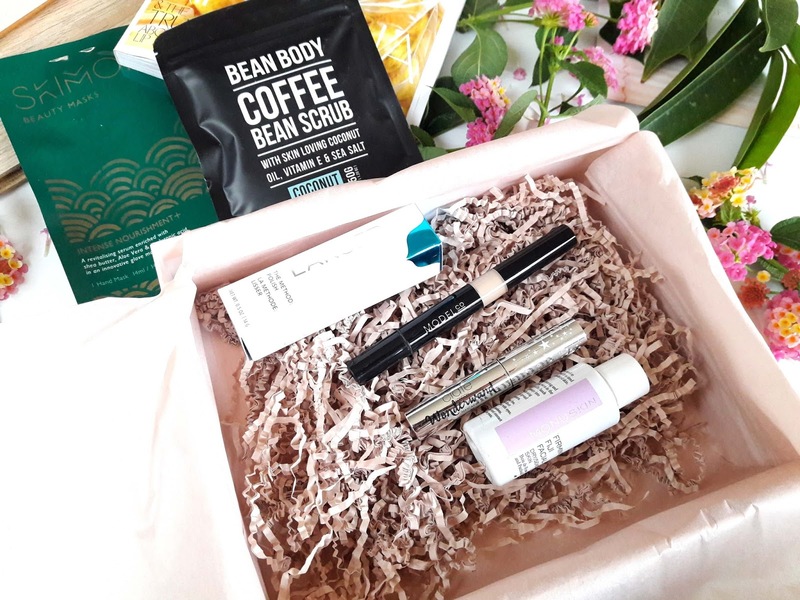 After my huge disappointment on the Look Fantastic September box (and customer service) that arrived a week ago (you can read my post here), this box made it on time and it's here ready for a review. 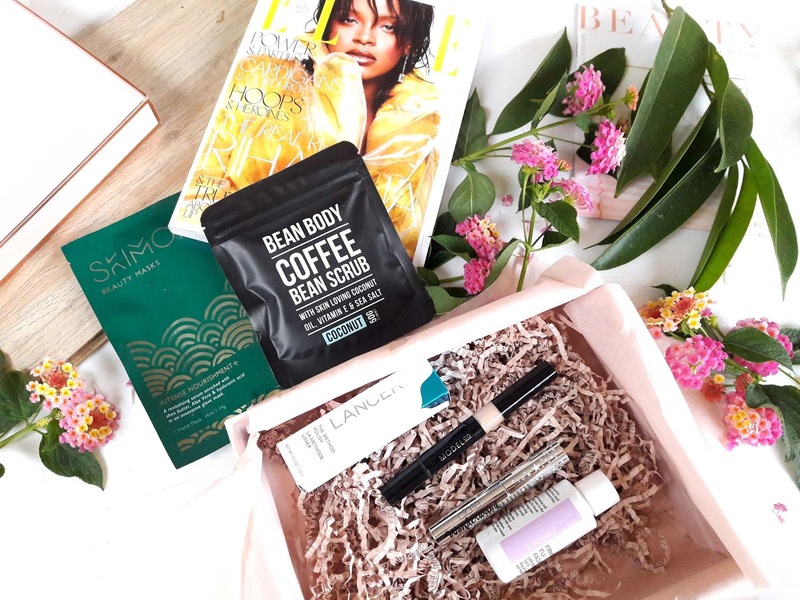 This month's box is called 'INDULGE ME' and the first words that come to my mind are relaxation, pampering, candles, face mask and this box invites us to relax and enjoy some 'me' time after a stressful day or week. I believe it's a fall appropriate theme since the weather is getting colder and everyone is enjoying a hot bubble bath at the end of the day to help us unwind and relax. 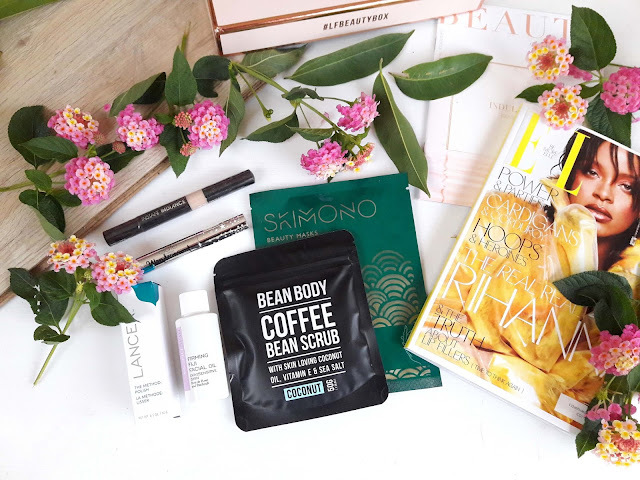 This box features some brands I haven't tried before such as Ciate, Skimono, ModelCo and Monu. So let's see the products in detail! 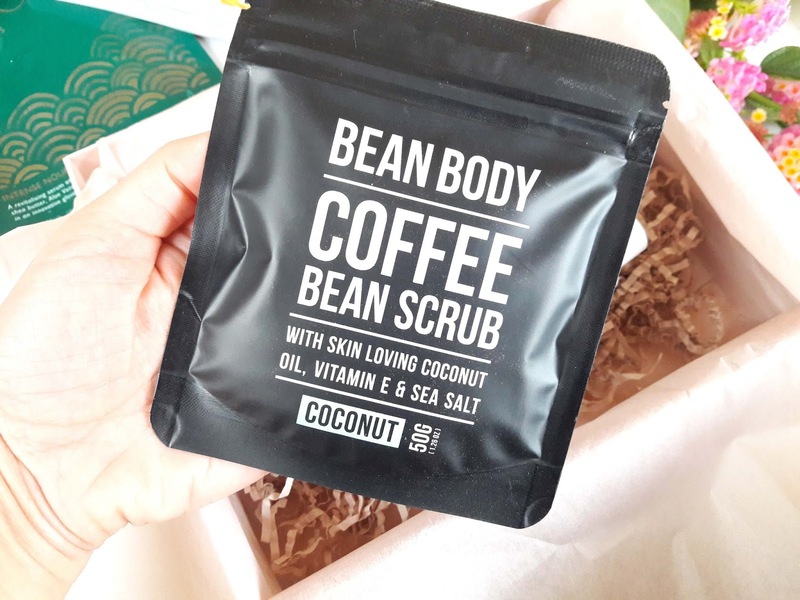 Bean Body Coffee Scrub - Can you believe that I haven't tried a coffee scrub before? I don't know why but I was always curious to see how these scrubs work. This is a luxurious scrub with coconut oil, vitamin E and sea salt that exfoliates and also hydrates the skin. 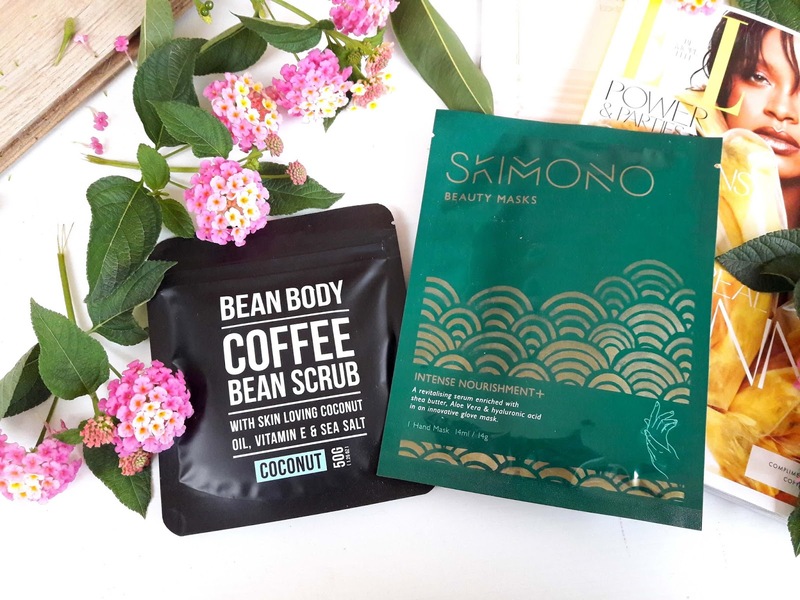 Skimono Hand Mask - it's been ages since I used a hand mask (I believe the last time was last February), foot masks are more popular than hand masks, don't you think? This is also a brand I haven't tried before. 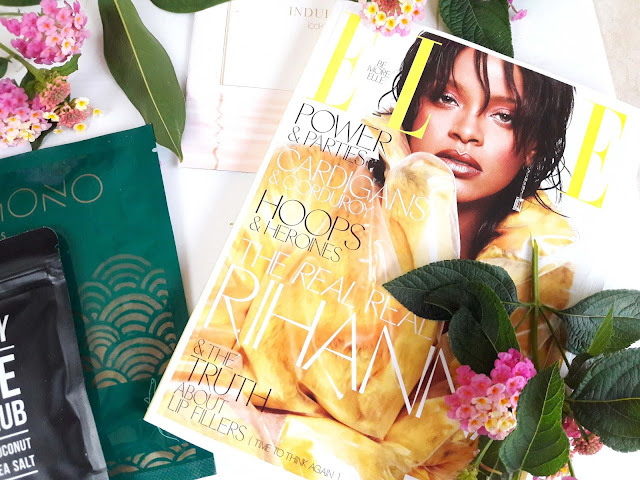 The serum in the mask is enriched with shea butter, aloe vera and hyaluronic acid to make your hands soft and smooth. This would be great to use in winter when our hands get drier than usual due to the cold weather and prevent or cure cracking. 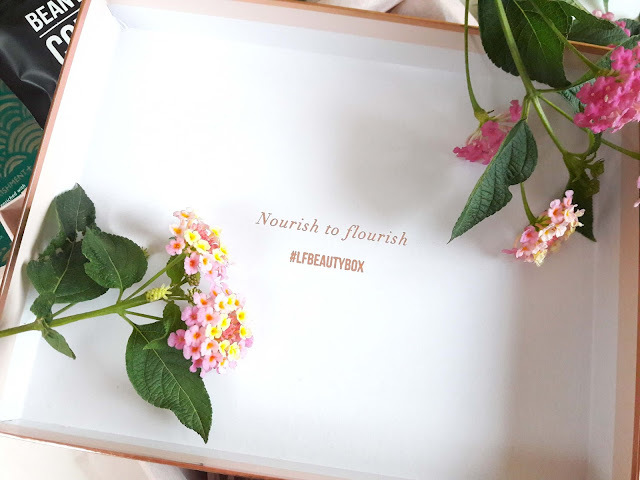 Monu Firming Fiji Facial Oil - a face oil is always welcomed to a box and since the weather is getting colder and soon I will change my skincare routine and incorporate more oils into it, this is the perfect time to try a new one. 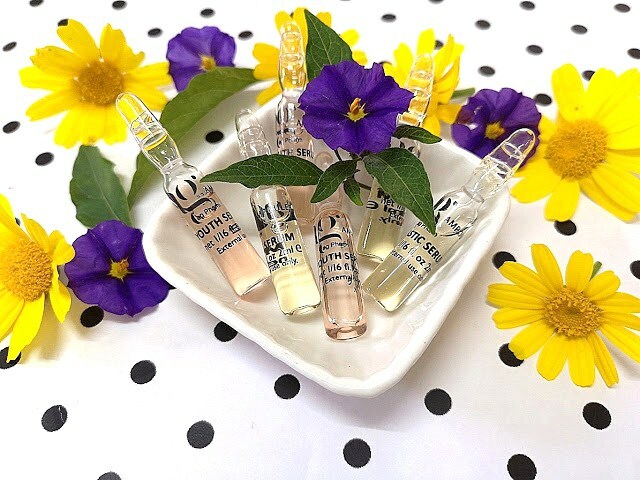 This oil has a lightweight formula and it has a base of patchouli and rosewood and smells heavenly. It promises to hydrate the skin and help prevent signs of ageing. Lancer The Method: Polish - the name of this product does not indicate what this product is but the word polish made me think that it would be some kind of a exfoliator and it is. It is a daily polish with a gently but powerful formula that promises to improve skin's tone and texture, remove impurities and give a refreshed and youthful complexion. 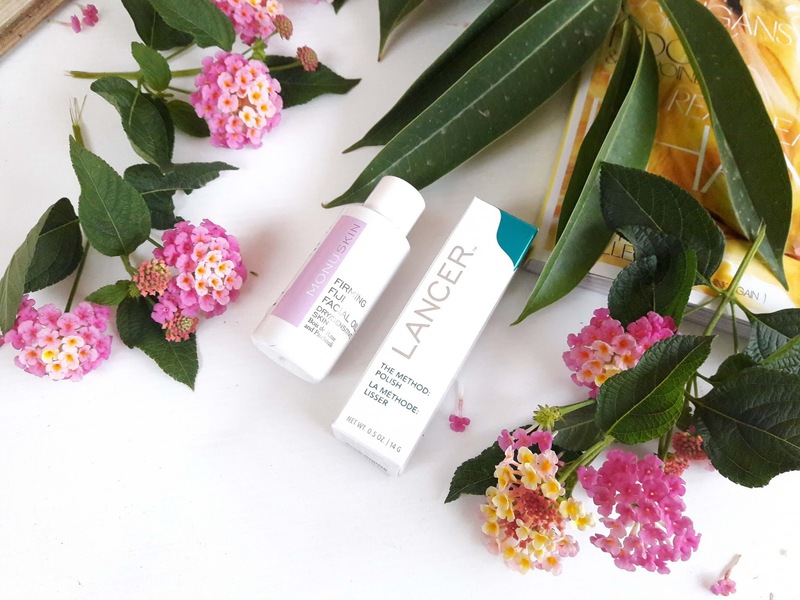 The three steps of the Lancer method improve the appearance of fine lines, discoloration and pore size. 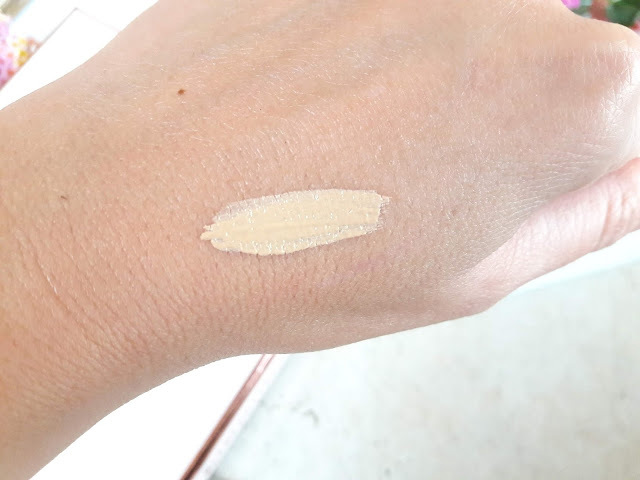 ModelCo Instant Radiance Concealer - moving to makeup, the first item is a concealer from ModelCo. The shade is right for me and the coverage is great. I will use it in the morning when I wake up tired and need to add some brightness under my eyes and also cover any dark circles.The packaging of the concealer isn't the best for me, I twisted it probably like a hundred times to make the product come out but not a big deal. 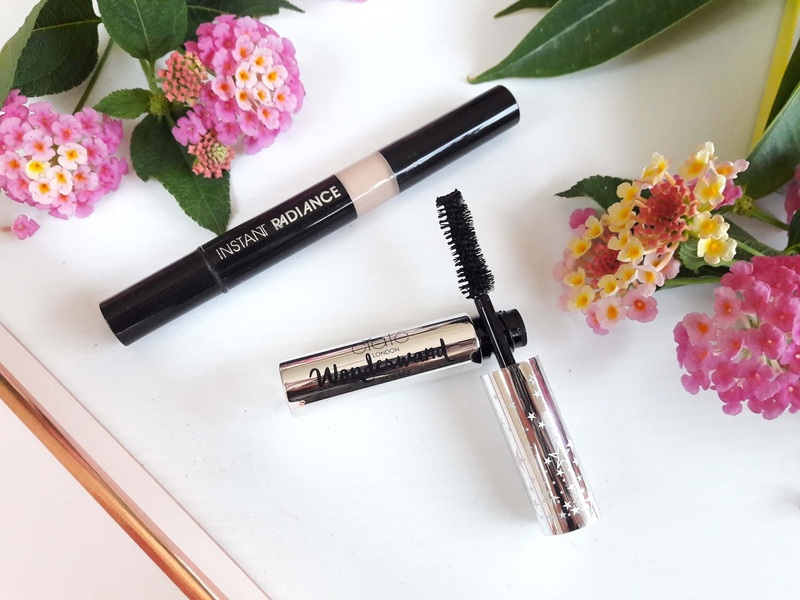 Ciate Wonderwand Mascara - a mascara that promises to give volume and length and it's quite popular and best seller of the brand. 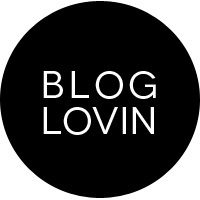 I really love the products in this box and I will use every single one of them. Thumbs up for the great selection of products and theme and I cannot wait to try them soon. Add a glass of wine, fill the bath with hot water, add a bath bomb and enjoy! This box is currently out of stock but you can order the November box. Here is a sneak peak of the next box! Did you receive this box? What are your thoughts?